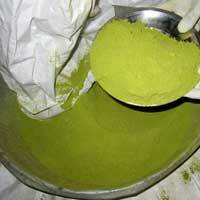 We have established a prominent name as a Henna Powder Manufacturer & Exporter in India. 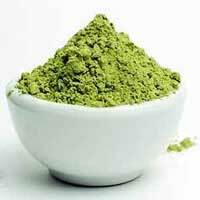 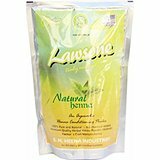 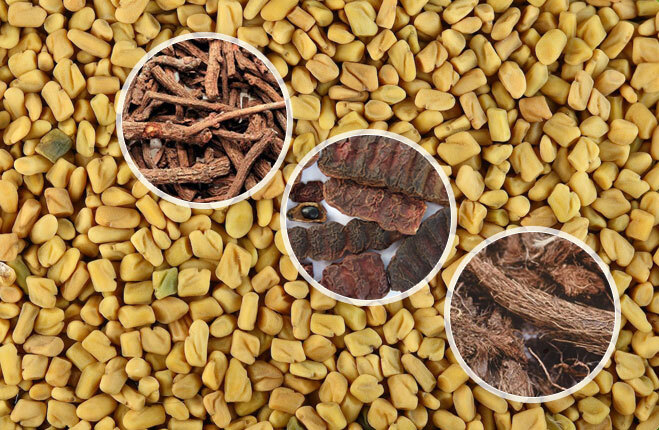 A wide range is offered by us, which includes Lawsone Herbal Henna Powder, Herbal Henna Powder, Natural Henna Powder, and Cassia Powder. 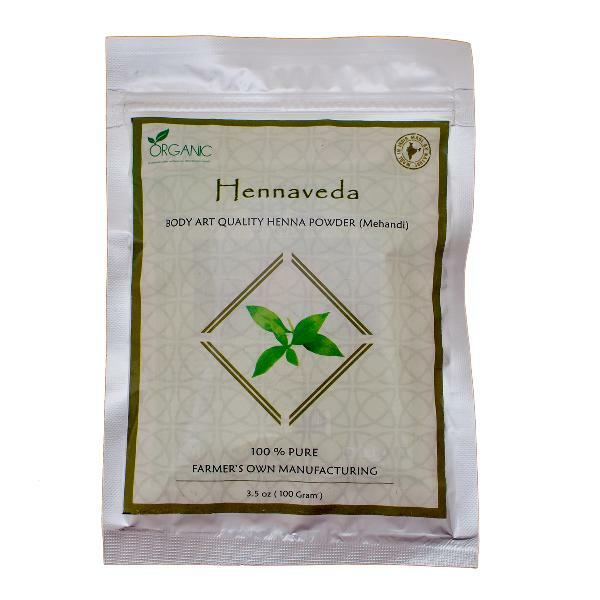 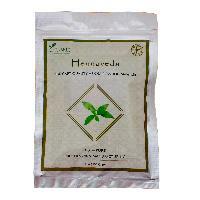 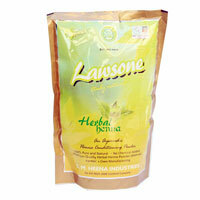 These Henna Powder are manufactured using the best processes to maintain a high level of quality. 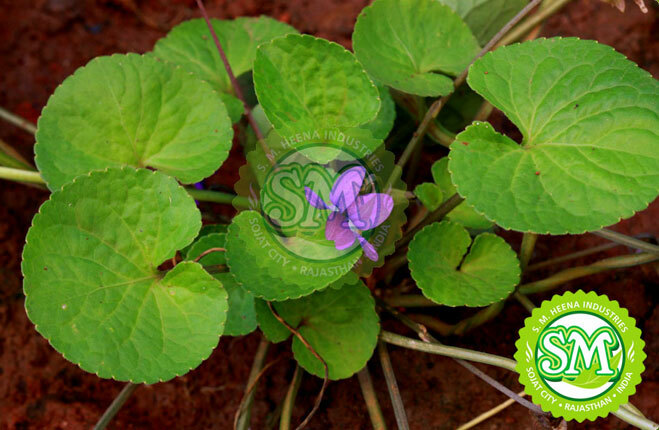 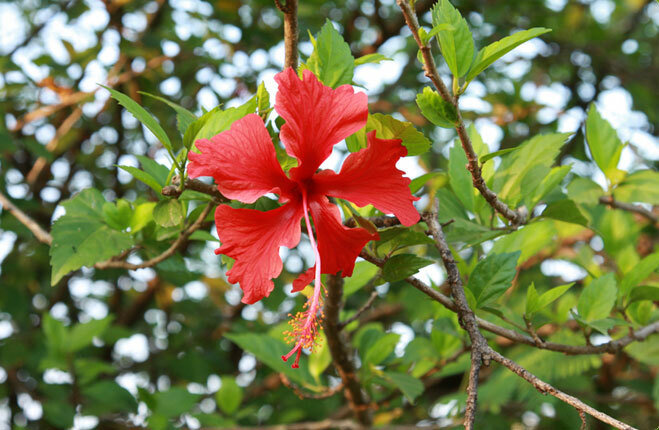 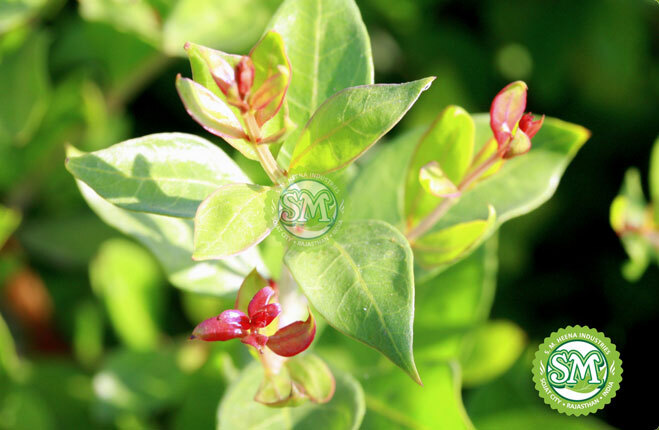 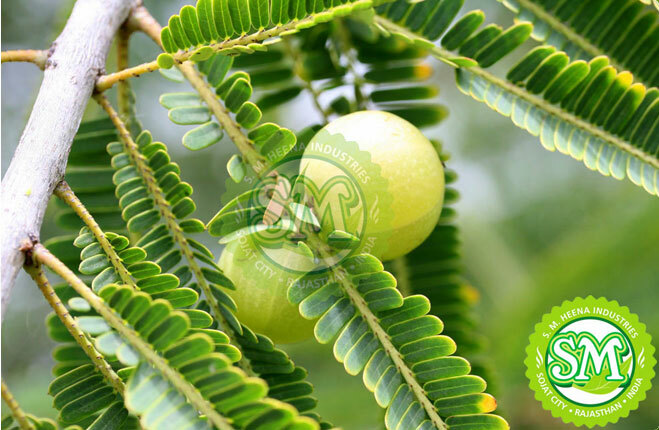 Made from extracts of the Henna Plant, they have a number of therapeutic benefits as well as cosmetic uses.